• Muddle mint in a glass. 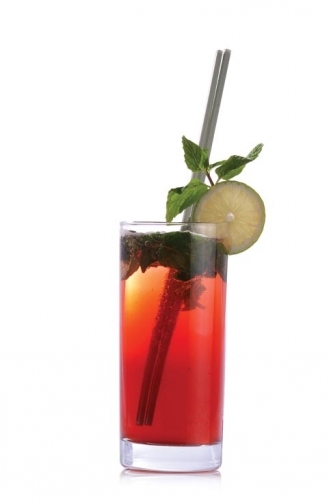 • Add the tea, Grenadine and mint leaves into a Cocktail Shaker with a few cubes of ice and shake vigorously for 8-10 seconds. • Top up with soda.